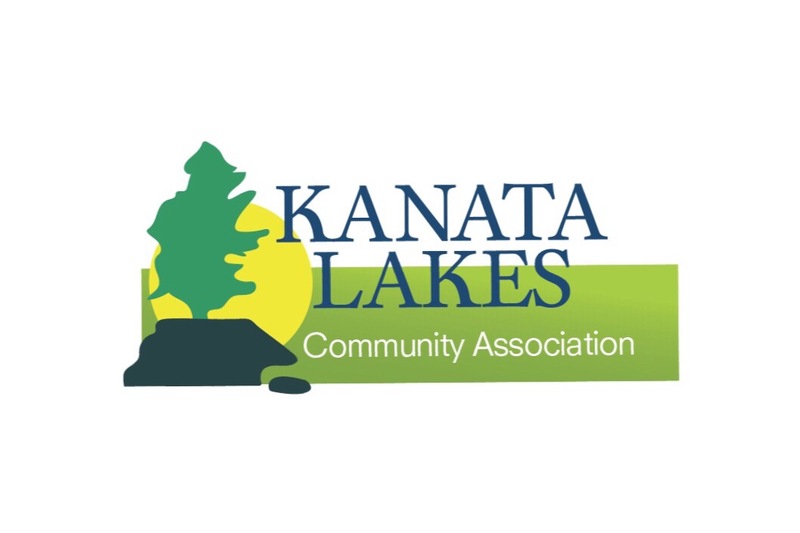 The Kanata Lakes Community Association is a completely volunteer- run organization which seeks to connect neighbours, educate the community and provide a voice when issues arise. As a volunteer-run organization, we rely on you, the community, to help. Many hands make light work, and we are always looking for new contributors! Get in touch today to let us know how you can help! Ensure community concerns are brought to the attention of City officials and our local Councilor. Organize and hold community events such as summer picnics and spring clean-up activities. Help residents resolve issues such as traffic congestion, unsafe intersections, etc. Support community activities such as the operation of the outdoor ice rink. We are always looking for volunteers so if you are interested please send us a note and let us know. We need people to help with Events, Issues and monitoring Communities. Join the KLCA today, and let us know how you can help make our community great!